Webcam "Weather Webcam Puerto Del Carmen "
In Puerto Del Carmen, there is the Webcam Weather Puerto Del Carmen . 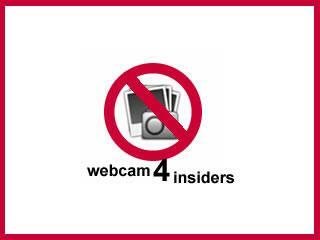 The webcam Puerto Del Carmen is regularly updated with new pictures. Track the current weather in Puerto Del Carmen with the webcam PUERTO DEL CARMEN. Puerto Del Carmen, a former fishing village, located in the municipality of Yaiza and is the largest and most important tourist resort of the island of Lanzarote in Spain. Many apartment complexes and several hotels are located on the waterfront of Puerto Del Carmen on a length of about 8 Km los Pocillos along the extensive beaches of Playa Blanca and Playa de grouped under the name of Playa Grande. Enjoy the weather in Puerto Del Carmen with our weather webcams.